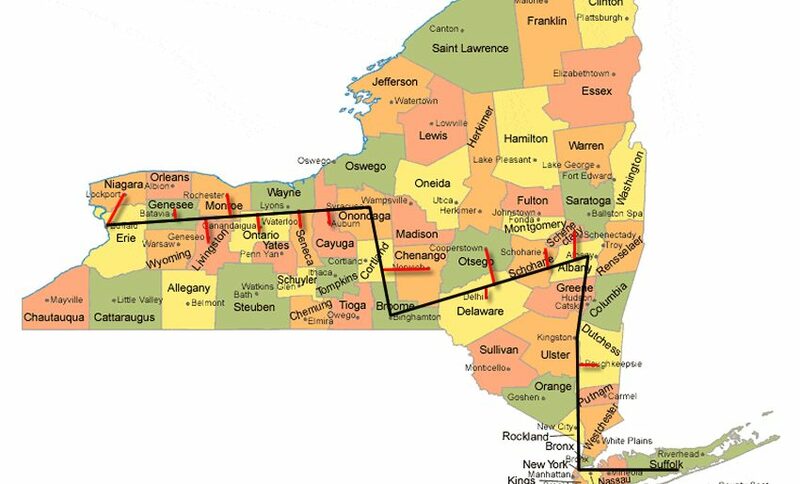 The starting point for Frank Romeo’s 750-mile walk will begin in the Western Tier of New York State on March 1, 2019, as he celebrates his 70th birthday. Frank will continue through the Southern and Northern Tiers, concluding in the Eastern Tier on June 1st. As one of the longest living survivors diagnosed with 100% PTSD related disabilities, Frank’s determination will serve as an inspiration for all Veterans struggling with this condition. The route from start to finish will include the city and county of homeless shelters Frank will visit on his journey.